ANIM believes in cultural diversity and freedom of expression through music. That is why we offer instruments from both Afghan and Western classical music traditions. Due to the lack of Afghan educators in western instruments, we have had since our inception teachers from all around the world, including the USA, England, Australia, Russia, Italy, Mexico, Hong Kong, India and Colombia. We teach all orchestral instruments, piano, guitar and conducting. This is aside from the hundreds of guest artists who have visited ANIM for winter and summer residencies. We use a variety of teaching methods, including Suzuki, Kodaly and Dalcroze. 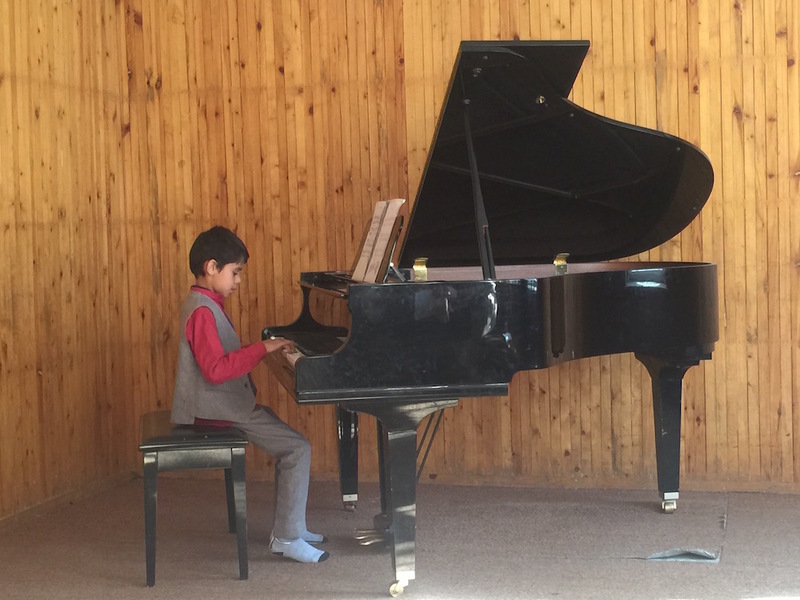 All students receive two individual lessons a week, plus chamber music and orchestra, and are trained rigorously in technique and repertoire. 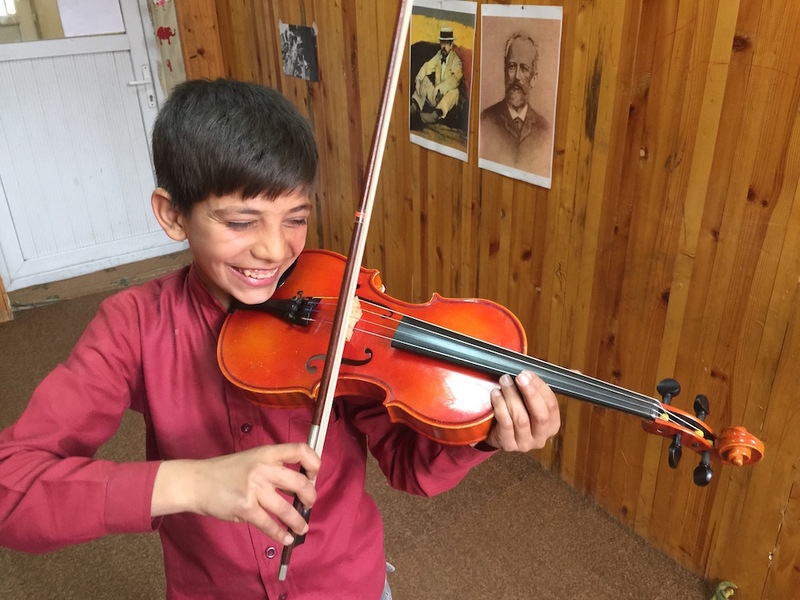 At ANIM, Afghan and Western instruments fuse seamlessly; as you walk through the school you might hear traditional Afghan music played on the cello and a waltz played on the rubab. We aim to break down musical and social barriers with our approach. Given the initial lack of knowledge in how to repair Western instruments, ANIM has had assistance from a number of visiting international luthiers. Thanks to their generosity, ANIM now has the ability to maintain all our instruments. We have the only Western instrument workshop in the country, with all the tools necessary to repair anything from a dented trumpet to a cracked double bass.